The Roboming Fellow amounts to what happens when you take a Roomba robotic vacuum and reapply some of the same technologies for home security and pet assistance duties. 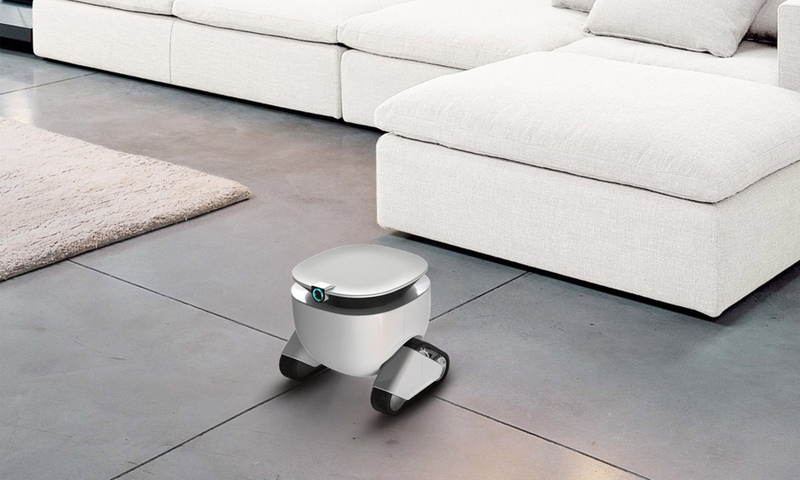 And like the Roomba and its robotic ilk, this diminutive rolling bot uses a continuous track tread to navigate floors, guided by a perpetual spatial scanning system, alongside a radar for mapping, positioning and collision avoidance. 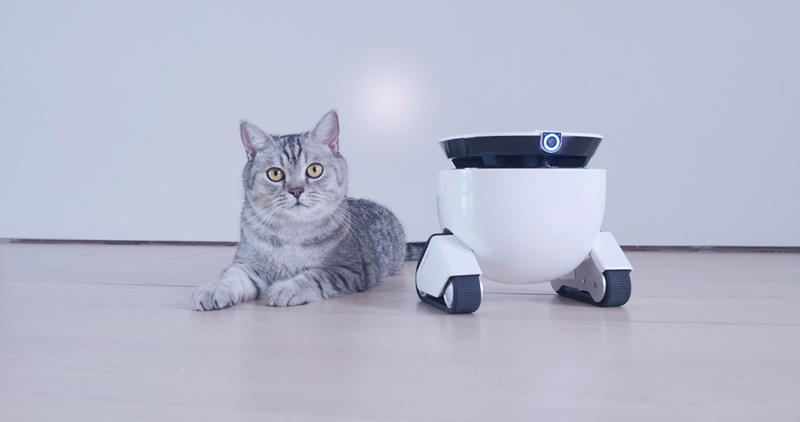 Users can also take control of the robot to navigate it remotely using an app, or put the Roboming Fellow in “follow mode” for sidekick companionship. 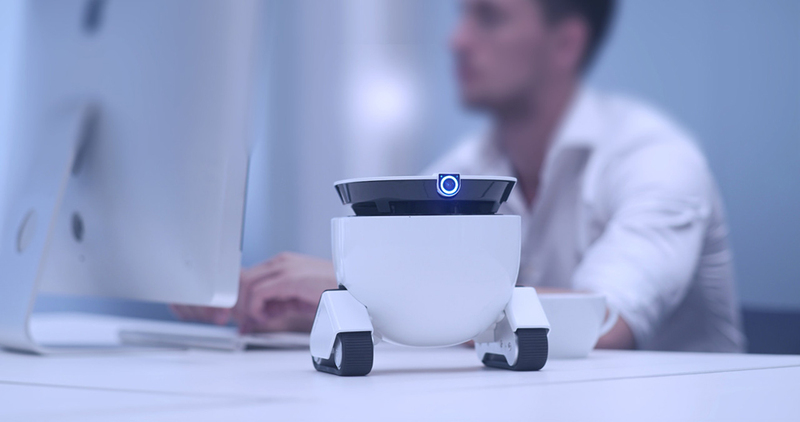 For security duty, the Roboming Fellow is equipped with a HD camera offering 45-degree rotational coverage, for both snapshots or continuous live-view video streaming – the physical equivalent of the robot’s eye. Pet owners will especially enjoy this feature to not only spy on their pets, but also follow them around the home. Parents could check on their children and deliver snacks from the other side of a home. 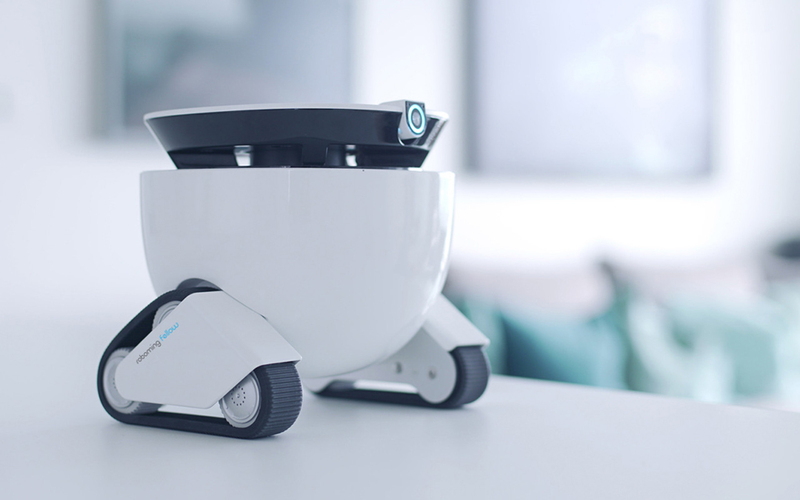 Again, like robotic vacuums, this robot will return to a charger base automatically when recharging is needed, making maintenance mostly a non-issue. Only time will tell if we’ll all have your own droids running about our homes, some for household tasks, others for companionship. 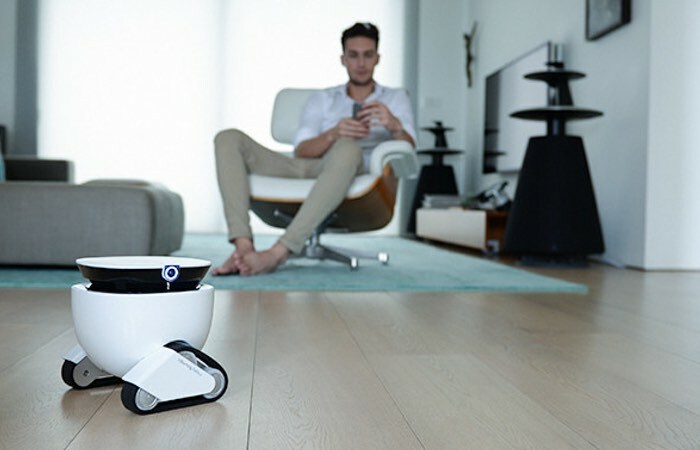 The Roboming Fellow might prove to be one of the first in domestic robotics charged with more than one duty, and one closer to being a housemate rather than just a servant. If you want you can check 7 Best Robot Mops Reviews.